Gareth Morgan is a writer from Melbourne. In 2016 he is completing his Honours in Creative Writing at the University of Melbourne, focussing on Gig Ryan for his thesis. He writes poetry. 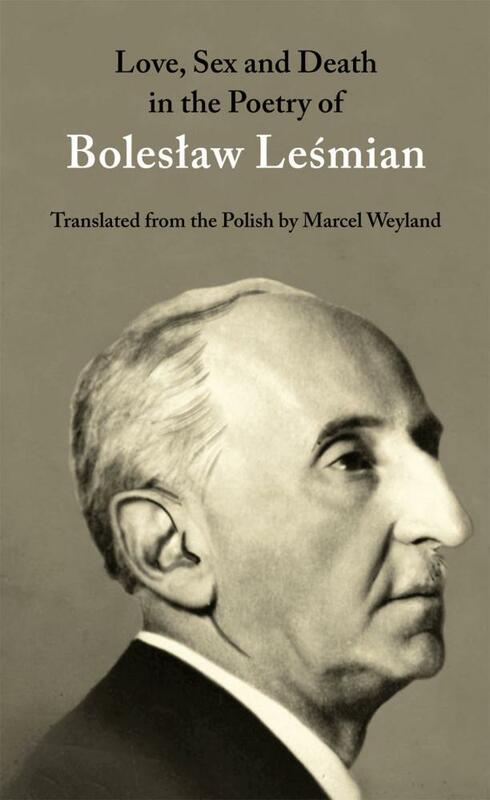 In this new collection of translations, Marcel Weyland acquaints contemporary readers with Boleslaw Leśmian (1877-1937). The book makes us witness to the self-construction of an early twentieth century ‘outsider’ poet who won’t hesitate to invite you into his world. Weyland has taken up the heady task of translating a poetry that is difficult in its original form. Leśmian is celebrated for his creative morphing of language, playing with rhythm, and inventing of words in Polish.